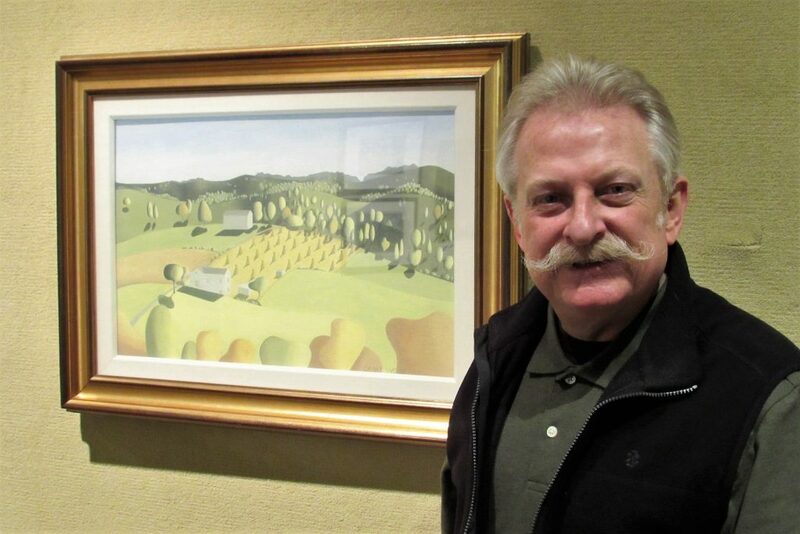 The Midwest Museum of American Art is another of Elkhart County’s treasures. In May of this year it will celebrate its 40th Anniversary and you can be sure Executive Director Brian Byrn will help make it memorable. Brian takes justifiable pride in how the museum has evolved since he came on as Curator 37 years ago. Working with the community, he has built a collection and produced programming that has attracted wide-reaching interest and support. Brian knows that having a prominent art scene throughout Elkhart County not only attracts visitors, but makes it a more desirable place to live. He is excited about what he sees happening throughout the county, particularly in downtown Elkhart. He says the renovation of the Hotel Elkhart and the plans for the City Plaza and park are great moves. Brian is optimistic and believes a sunny outlook matters a lot. He wants to see “Elkhart continue to grow and develop and change.” He is enthusiastic about how things are evolving. He believes in the benefits of a lively cultural exchange. As much as the visual arts mean to Brian, his interests in arts and culture are more varied. He enjoys music and there are many musicians that he calls friends. He and wife Lisa also enjoy theatre. They support not only local performances, but they have been known to travel to see something worthwhile. We know the weather in Elkhart isn’t always the sunniest, but having a good feelings about where you work and live makes things a little brighter.